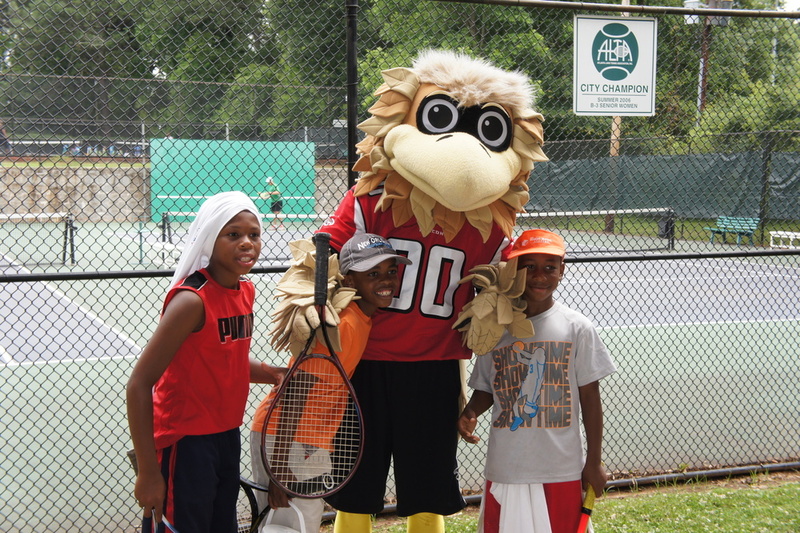 The Georgia Tennis Foundation is dedicated to growing and enhancing the development of tennis in the state of Georgia by providing philanthropic community tennis programs with an emphasis on youth development and to preserving the historical aspects of tennis through the Sessions Georgia Tennis Hall of Fame and Museum. For More Than 30 Years!! 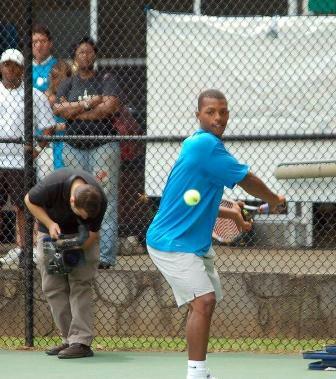 GTF has introduced more than 109,500 children to tennis through community programs.